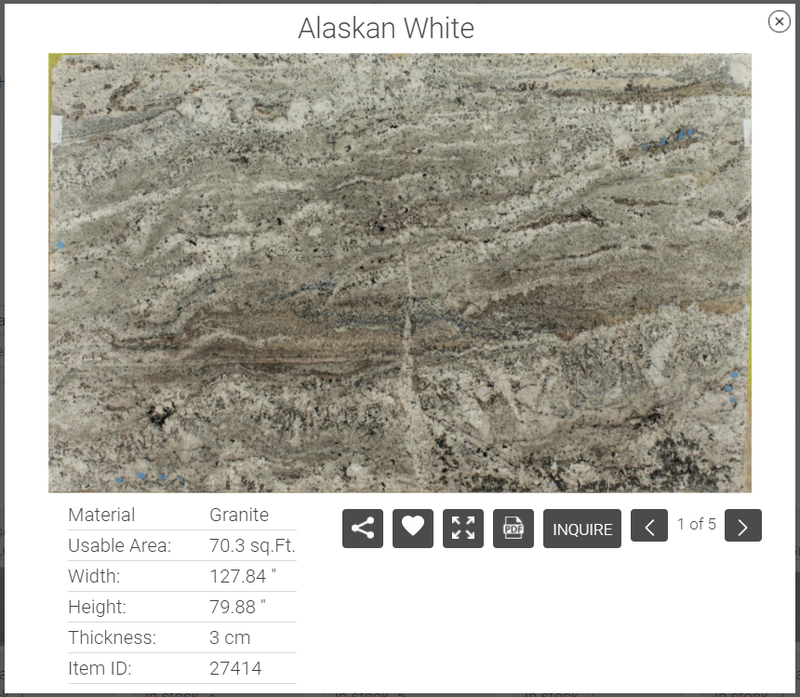 We now have our inventory online and it updates every hour. Call us if you have any questions about our products or if you would like to schedule an appointment to view our products. All rights reserved. 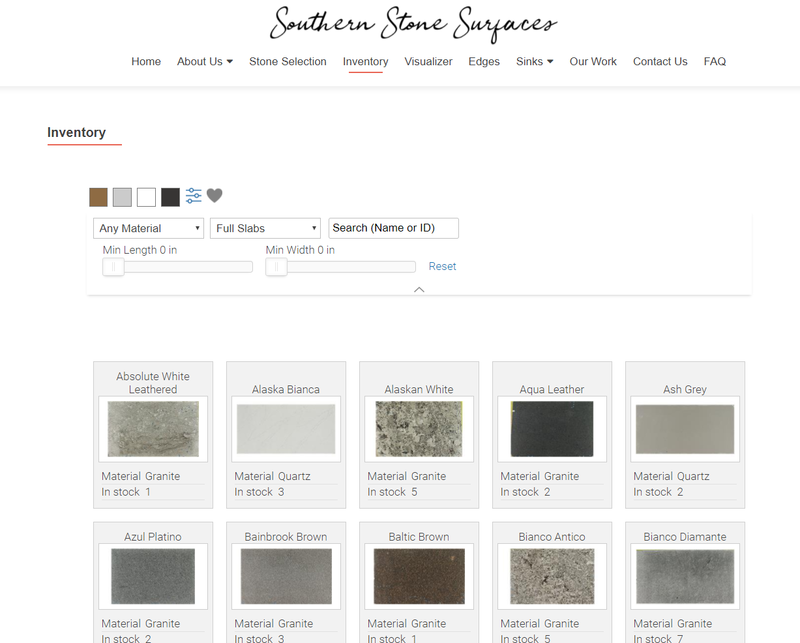 Copyright Southern Stone Surfaces 2018.